Google has run into its fair share of problems with European governments surrounding privacy issues and personal data protection. This time the data protection office for the German state of Hamburg is taking up issue with the way Google shares data across all its services. The group says it plans to order Google to alter its data practices in the coming weeks. Back in mid 2012, Google introduced an all-in-one data sharing policy that allows the company to track and share data across all of its services including Gmail, YouTube, Google+ and others. The German regulators do not like this and feel that by "compiling data from its different services under a single user ID, Google has access to an in-depth personal profile of its users…Google has to respect its users’ right of self-determination,” according to Johannes Caspar from the German privacy protection office. 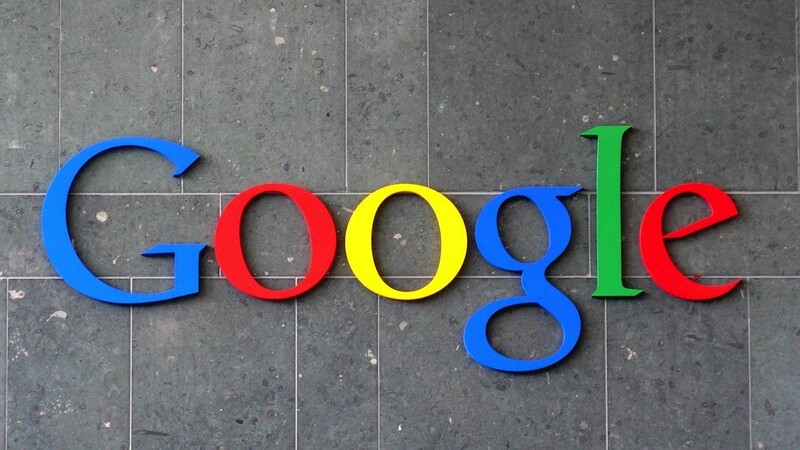 Google is in talks with Germany in hopes to reach some sort of compromise and says the data sharing practice in question allows for "simpler and more effective offers." The company spent 2+ years bringing all of its services together in a unified system, and doesn't likely want to reverse all of that hard work. Like we mentioned above, this isn't the first time Google has been in trouble with European privacy regulators. Mountain View was forced to fork over $1 million euros in fines after a local Italian lawmaker found its Street View data was violating the privacy of citizens. The Germans haven't been a fan of Google's Street View data either, after being fined 145,000 euros, the search giant was forced to blur out certain homes and buildings upon request. Google is expected to compromise to a certain extent, but not to completely reverse the work its done unifying its services over the past few years. While the penalties mentioned above are just pocket change for a company like Google, European lawmakers are discussing proposals which would see much harsher repercussions put in place against corporate entities that violate privacy laws like fines upwards of $100 million euros or even 5% of yearly global sales.